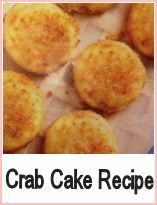 The list of ingredients for this crab balls recipe seems a little long, but believe me - it's well worth going to the trouble. You'll need to separate the egg yolks from the whites - get all your ingredients sorted onto plates prior to starting and the process should just roll along. Use a vegetable oil for cooking - a wok is a good idea as you'll need only a small amount - just use enough to cover the balls whilst they're cooking. 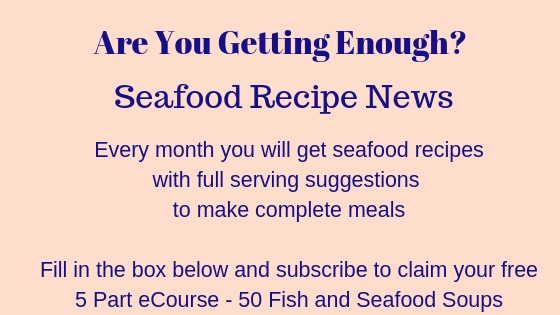 The oil needs to be 180C - if you don't have a thermometer, then test the temperature by dropping a cube of bread into the oil - if it floats to the top, then you've got around the right temperature. This recipe makes eight generous sized balls - you can make them smaller or add more ingredients as you prefer. Make fresh breadcrumbs by taking two or three day old bread and whizzing them in a food processor or blender - use either white or brown bread and make them really fine. You can buy crab meat fresh, frozen or canned - you could of course dress your own if you prefer - white is more aesthetically pleasing, but in my opinion, brown is tastier - a mixture would be good. 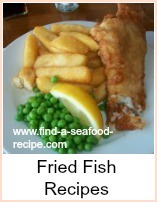 Put the flour on one plate, the breadcrumbs on another and the whisked egg whites on a third plate. 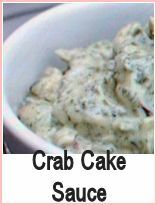 Take a bowl and tip your crab meat into it - make sure there are no bits of shell. Add the egg yolks, a teaspoon of lemon juice, a handful of breadcrumbs, the parsley, pepper and a few twists of black pepper. Mix these together very thoroughly. Divide the mixture into eight and make a ball out of each piece - squeeze to make them firm. Take each ball, then roll in the flour, making sure it's well coated - dip into the egg white and then into the breadcrumbs - once again, make sure it's really well coated with the crumbs, pressing in if necessary. Allow them to rest in the fridge for an hour or so prior to cooking. Heat the oil and then fry the crab balls for about 5 minutes, turning them a they cook so that they get golden and crispy. Drain and serve with a chopped tomato based salad - try chopped cucumber, onion, pepper, shredded cabbage or lettuce - a few basil leaves and some lemon wedges and black pepper. Maybe a couple of slices of brown bread and butter as well. 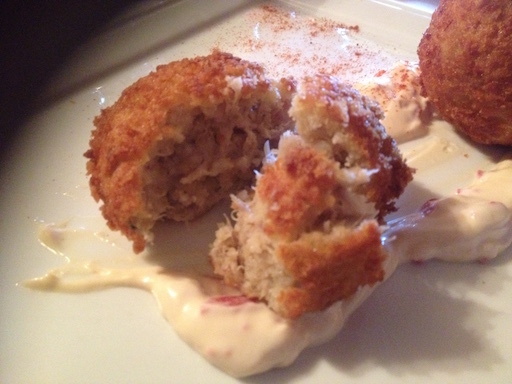 Crab Balls make a great seafood appetizer or with a salad and some new potatoes, a lovely family meal.